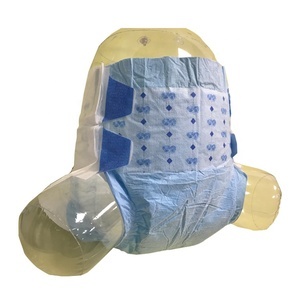 Shandong Rikang Health Products Co., Ltd.
Hebei Tusheng Trade Co., Ltd.
Shijiazhuang Gonghao Textile Co., Ltd.
Famicheer diapers' leak free and rash free diapering system is a wonderful Innovation across the globe. 2). Famicheer cloth diaper fits babies from 8-36 lbs. 3). We can ship out orders within 3 working days if the qty below 2000pcs. 5). Qingdao Flower Age Industry And Trade Co., Ltd. 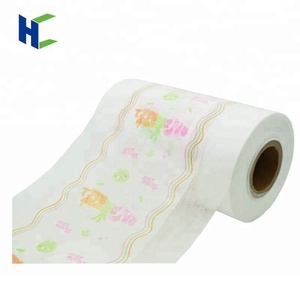 Shipping Introduction of company Quanzhou Xili company is supplier of baby diaper,adult diaper and sanitary napkins. In addition, we also supply all kinds of raw materials needed for the production of diapers and sanitary napkins. We can assure our customers of our products with high quality, best services and a reasonable price. We has import & export right and own a group of experienced staff. Since its inception,our company focused on innovating to improve. We also offer OEM service for you and customize products according to your requirements. Alibaba.com offers 5,742 adult cloth diaper products. About 49% of these are adult diapers, 35% are baby diapers/nappies, and 1% are knitted fabric. A wide variety of adult cloth diaper options are available to you, such as microfiber, cotton, and non woven fabric. You can also choose from embroidered, printed, and plain woven. As well as from adults, babies. 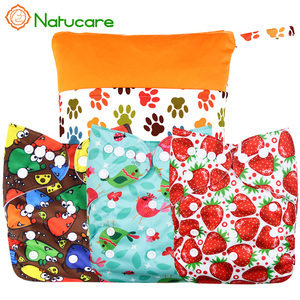 And whether adult cloth diaper is cloth, or disposable. 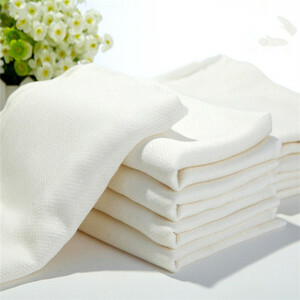 There are 5,709 adult cloth diaper suppliers, mainly located in Asia. 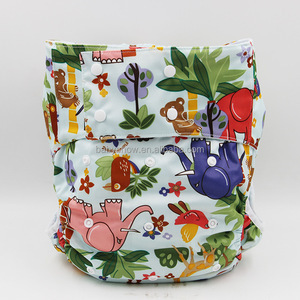 The top supplying countries are China (Mainland), Vietnam, and Turkey, which supply 97%, 1%, and 1% of adult cloth diaper respectively. 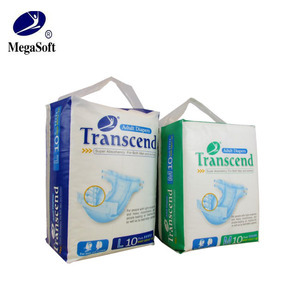 Adult cloth diaper products are most popular in North America, Domestic Market, and Western Europe. You can ensure product safety by selecting from certified suppliers, including 1,724 with ISO9001, 893 with Other, and 356 with ISO14001 certification.